It’s been rumored for some time now that tech giant Google would be entering the gaming sector, and now we know how. 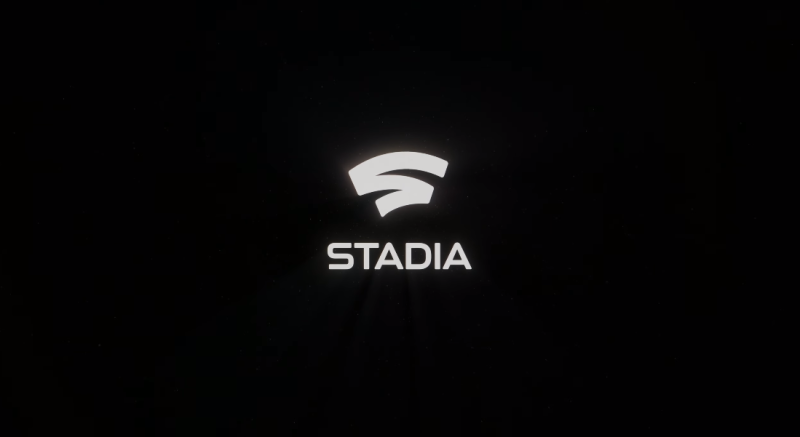 The Google gaming platform is called “Stadia,” and it’s a platform for streaming rather than hardware. Google CEO Sundar Pichai admits that he’s not a big gamer, but that Google wants to solve the hardware limitations offered in each console generation. Currently, the press conference is still on-going now, which you can watch below. We’ll post more news on Stadia as it becomes available as the event is still on-going. Don’t forget to check out the prototype mock ups of the controller based on patents filed by Google back in 2018. Are you disappointed with the Stadia announcement or do you think Google can achieve success and we’ll have a platform-free gaming landscape soon?